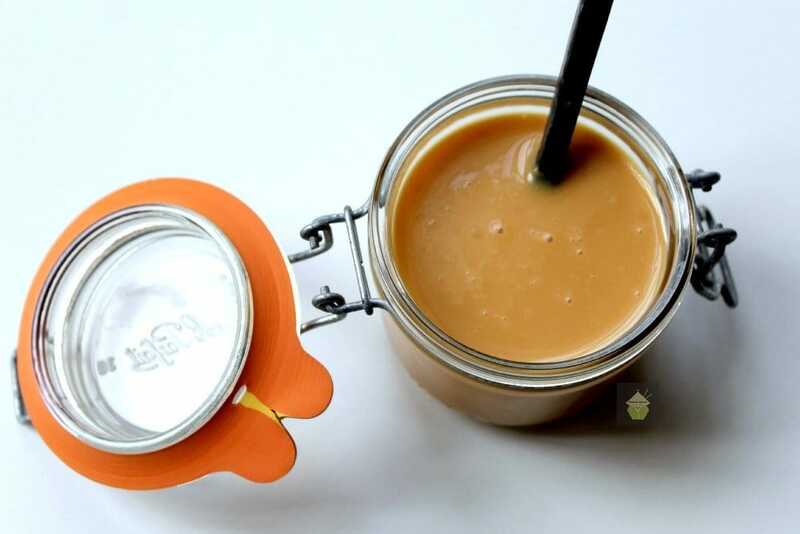 Here’s a great guide to making your own Dulce De Leche. There are lots of different methods, and for me, this one I find works great, giving the right consistency, flavor and color! 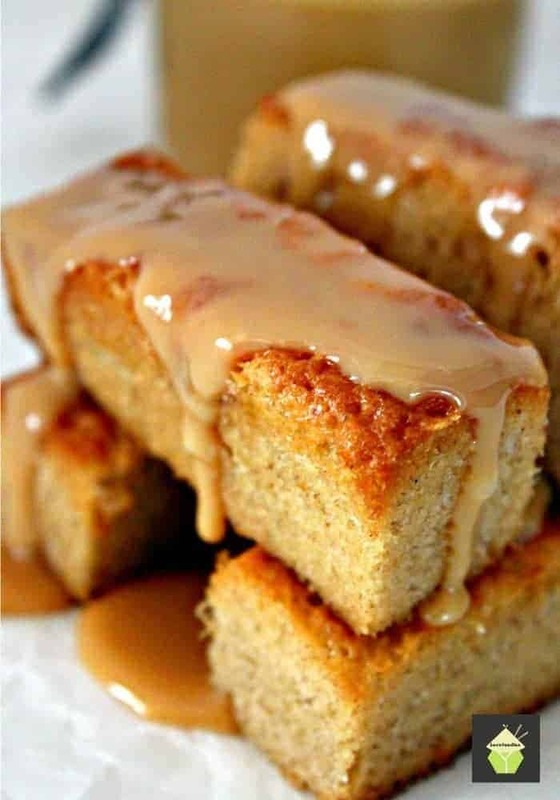 Sticky, sweet, gooey, caramel like sauce! That’s Dulce De Leche! Now you can make your own, easy peasy. You just need a little time and care, and you will have a delicious sauce which will keep in an air tight container for up to two months. It is made from condensed milk and all you need to do is follow the simple steps below. A saucepan large enough to hold your can. 1. Remove the label from the can of condensed milk. 2. Using a can opener, pierce two holes in the can, making sure the holes are on the top of the can at opposite sides. THIS IS IMPORTANT YOU MAKE HOLES to stop the can from exploding. 4. Have the water gently simmering, check every 20 – 30 minutes to make sure the water doesn’t boil dry. Top up to the original water level when necessary. 5. Some of the condensed milk might come out through the holes you made. Don’t worry about this. 6. For a soft Dulce de leche simmer for 2 hours. 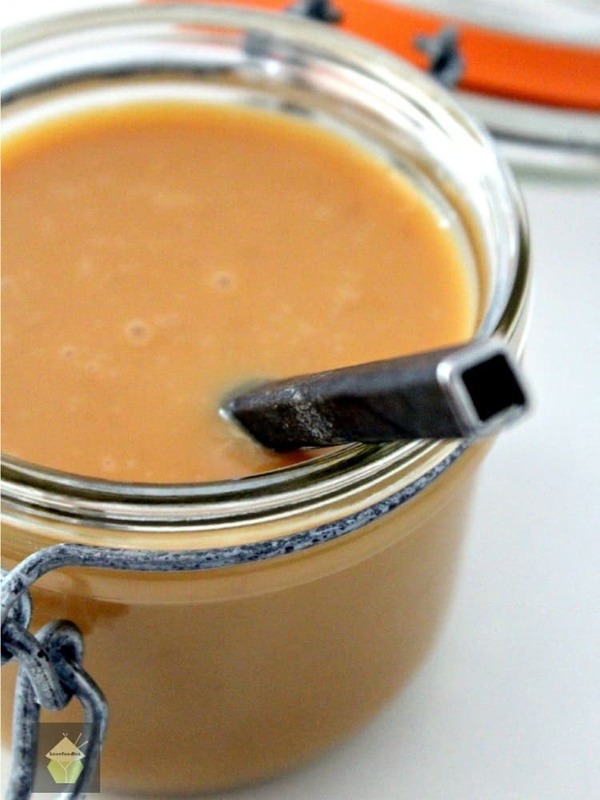 A firm Dulce de leche will take up to 3 hours. When the time is up, carefully remove the can with some oven gloves. It will be VERY hot. Leave for 30 minutes to cool a little then open the can as you would normally. Scoop out the dulce de leche into a bowl and give it a good stir. …..and hey presto! Sticky, sweet, gooey, caramel like sauce! Now you can make your own, easy peasy. You just need a little time and care, and you will have a delicious sauce which will keep in an air tight container for up to two months. 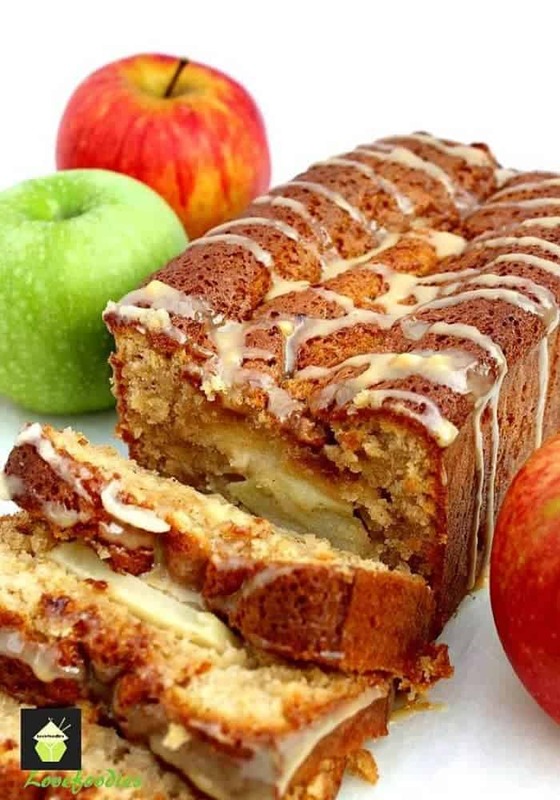 It is made from condensed milk and all you need to do is follow the simple steps below. 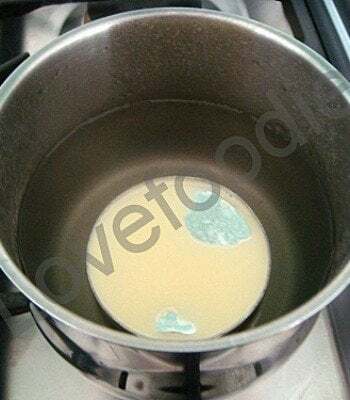 Remove the label from the can of condensed milk. Using a can opener, pierce two holes in the can, making sure the holes are on the top of the can at opposite sides. THIS IS IMPORTANT YOU MAKE HOLES to stop the can from exploding. Have the water gently simmering, check every 20 - 30 minutes to make sure the water doesn't boil dry. Top up to the original water level when necessary. Some of the condensed milk might come out through the holes you made. Don't worry about this. For a soft Dulce de leche simmer for 2 hours. Scoop ot the dulce de leche into a bowl and give it a good stir.... and hey presto! this is much easier done in a crockpot! 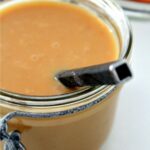 remove label, set in crockpot, cover with water at least 2 inches above can, put lid on, set on low for 8 hours or high for 4 hours for thick, rich caramel…no need to pierce the can, and no need to keep checking the water level! I don’t have a crock pot Lisa 🙁 and I find this recipe is good for me as it only takes a couple of hours, but I do know some like to use the crock pot, thanks for your suggestions!